When it comes to pain, injury or surgery concerning your knee, ankle or foot, Taylor Creek PT not only treats the obvious, but looks at possible causes that, when identified, can prevent further problems. 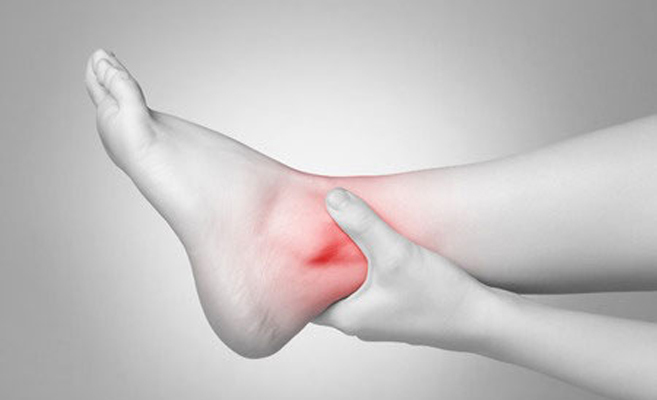 In the case of reoccurring ankle sprains, we do more than just “fix” your ankle. We look at the cause of your instability, and evaluate shoes and any custom orthotics that may be needed. Physical therapists at Taylor Creek have committed to extensive study well beyond the required course work to provide much more than "standard or traditional" rehab services. Many of the symptoms below commonly reoccur after typical PT treatment. A PRI™ certified clinic is better equipped to address the root causes of these symptoms, providing lifetime solutions to chronic pain.